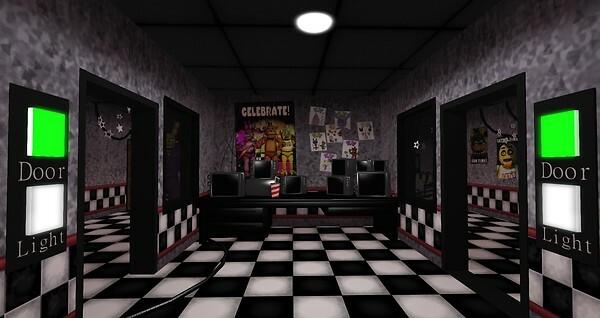 Ever wanted to roam FNAF 1's layout in person? Well now you can! The doors work, widows work, everything looks to be in working order! Except poor Foxy..
Spring got bored finally.. Wait..